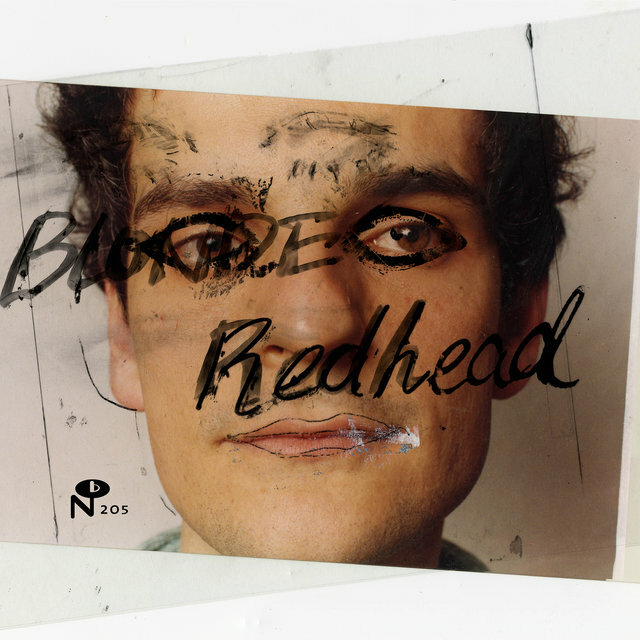 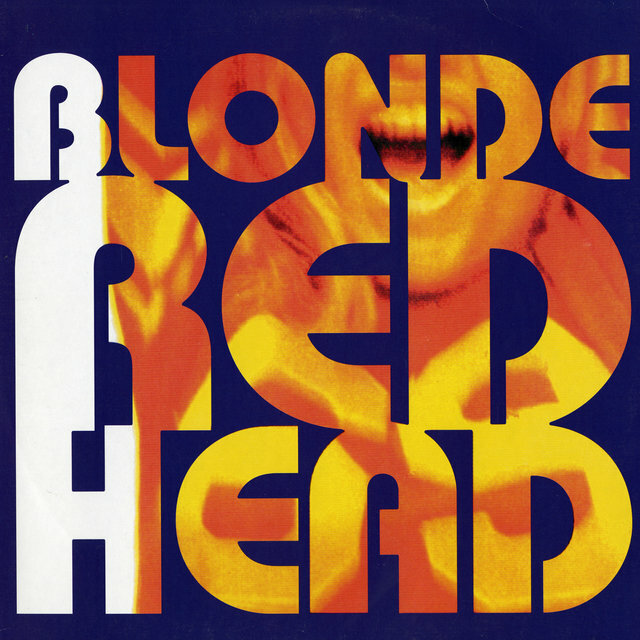 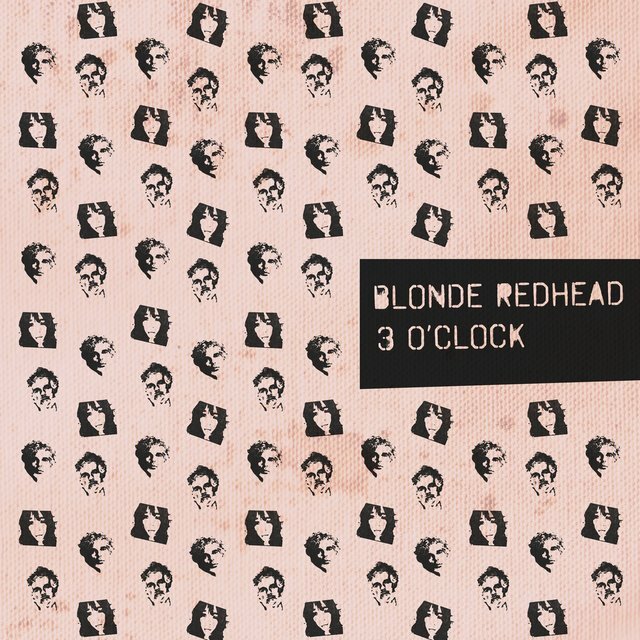 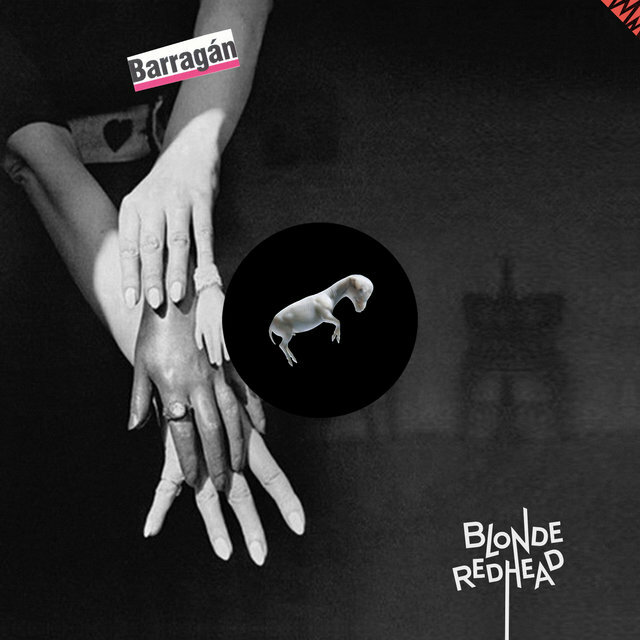 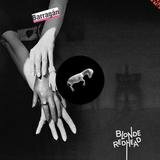 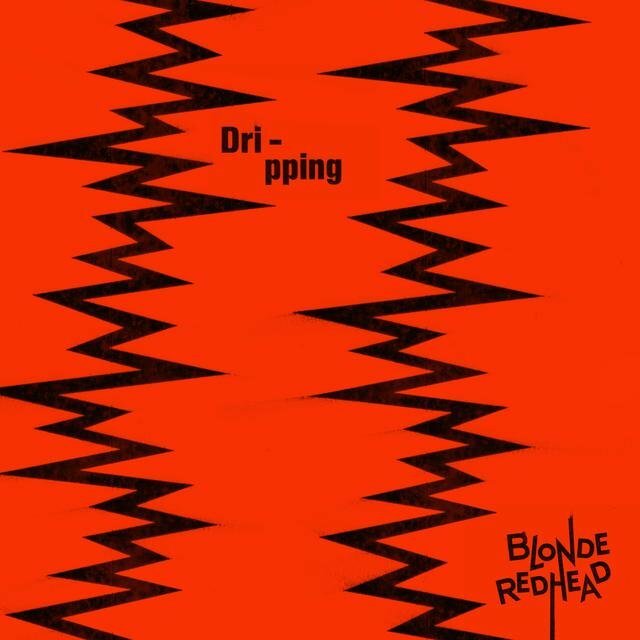 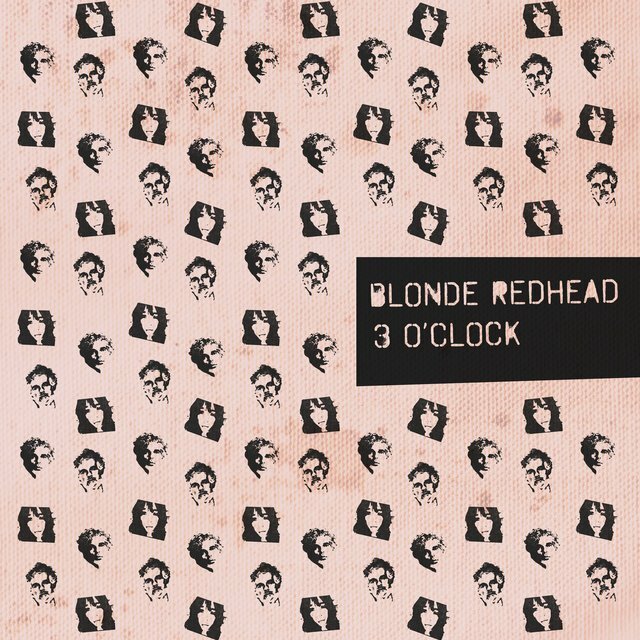 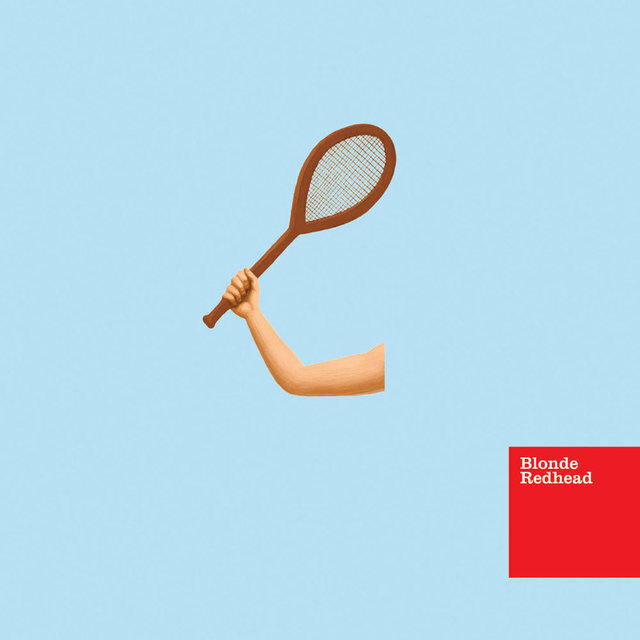 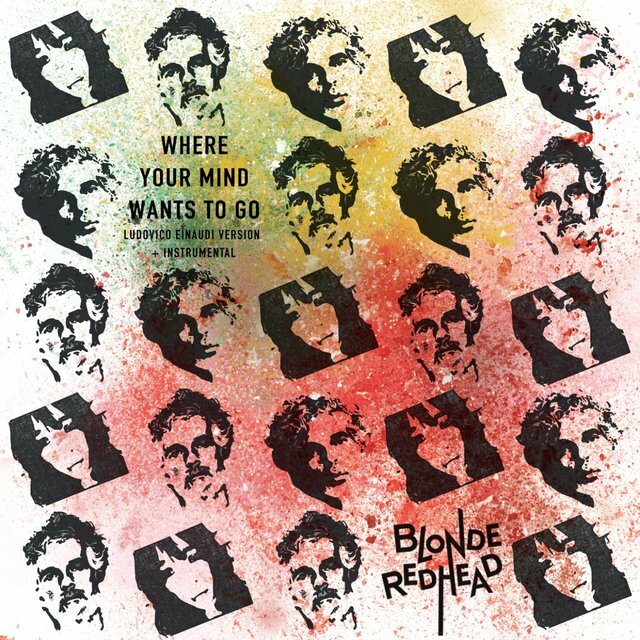 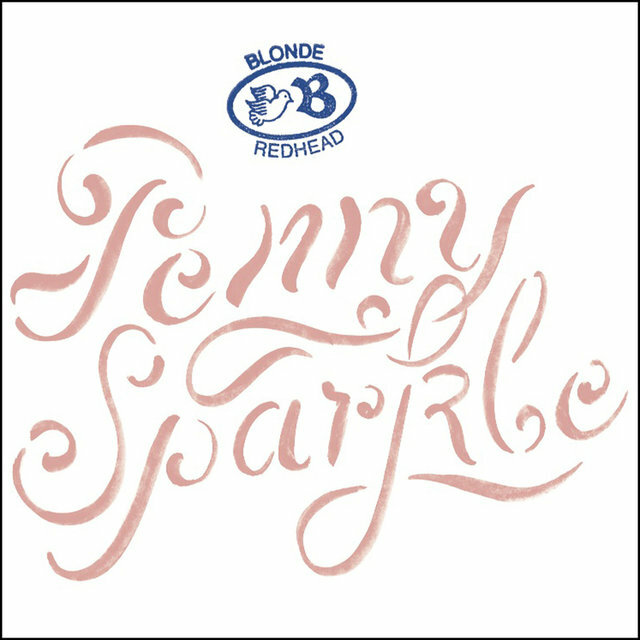 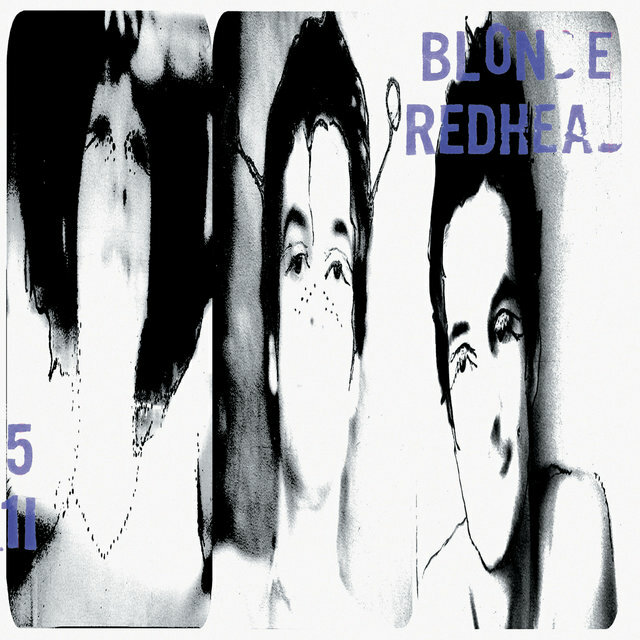 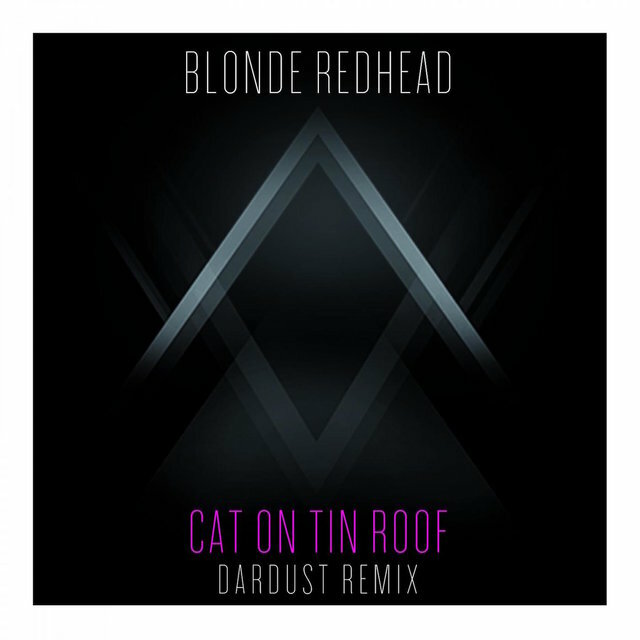 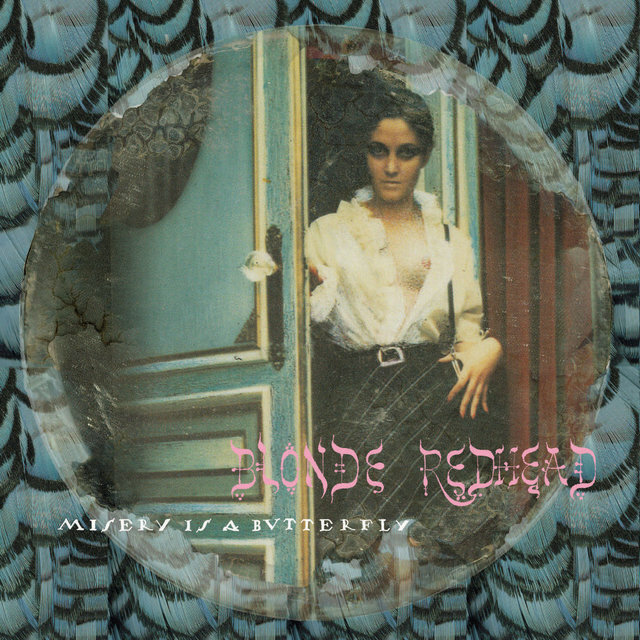 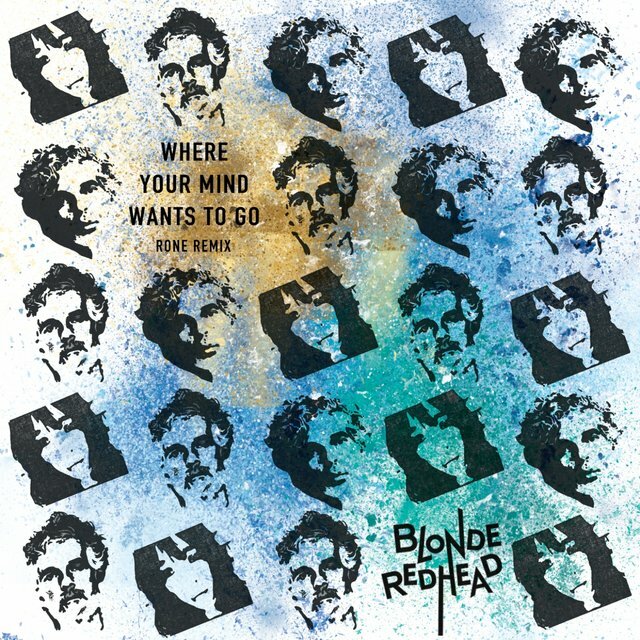 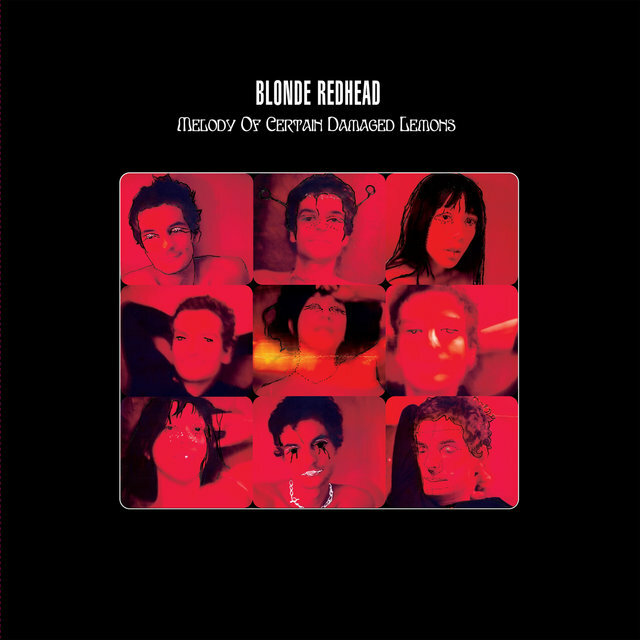 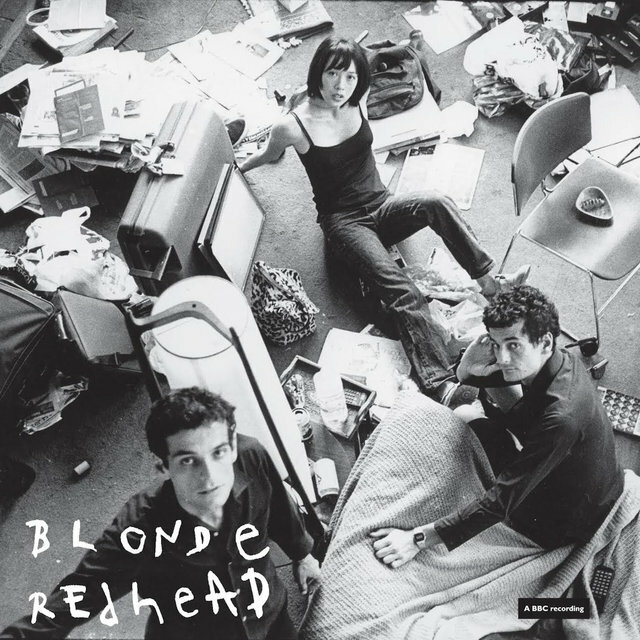 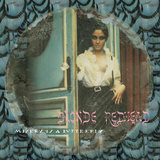 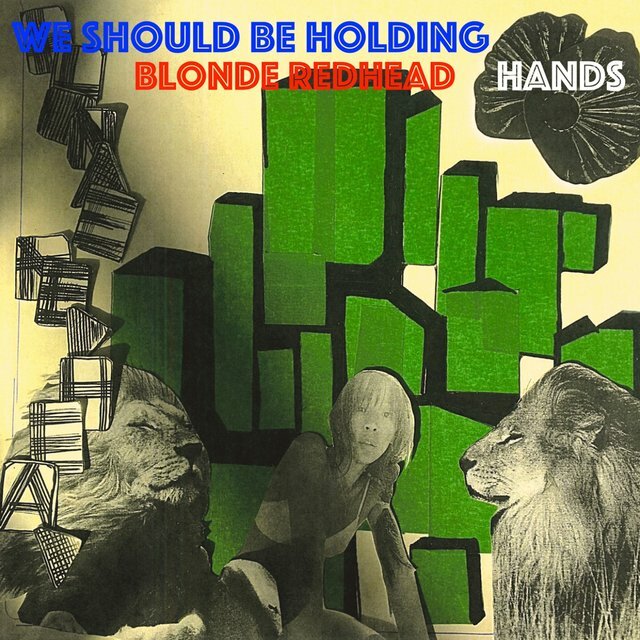 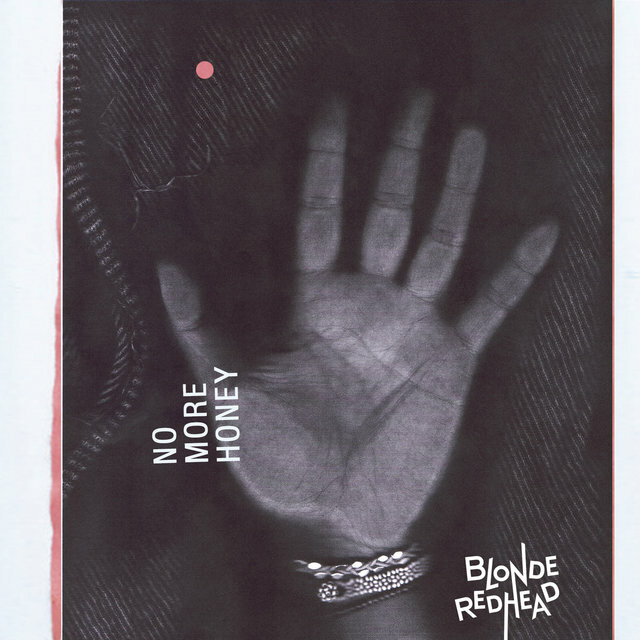 Moving from Sonic Youth-like art punk to eclectic pop over the course of their decades-long career, Blonde Redhead remained one of indie rock's most creative acts. 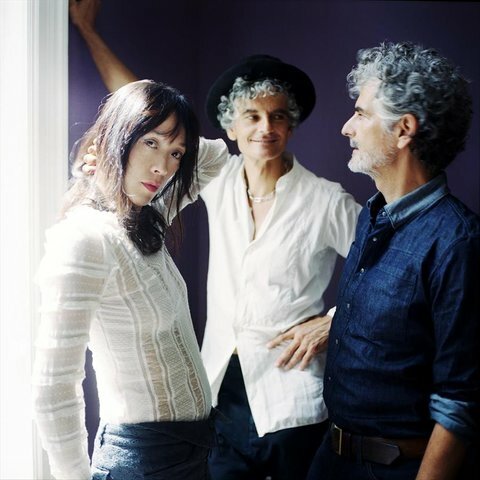 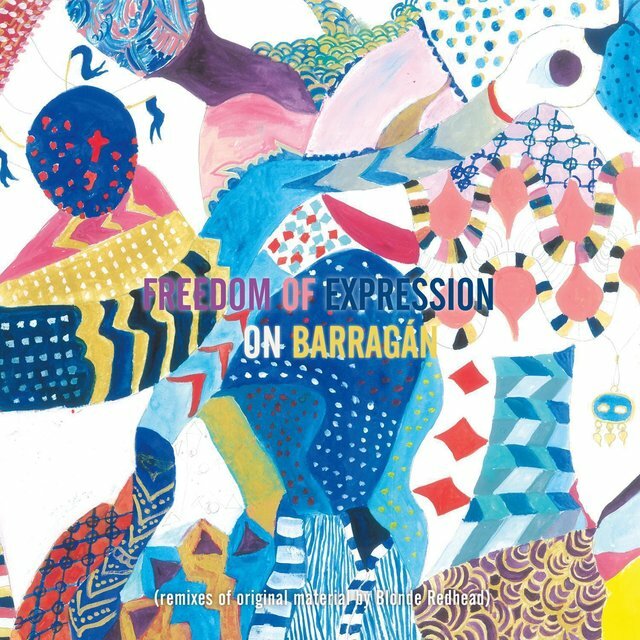 The band formed in 1993 after Japanese art students Kazu Makino and Maki Takahashi randomly met Italian twin brothers Simone and Amedeo Pace at an Italian restaurant in New York. 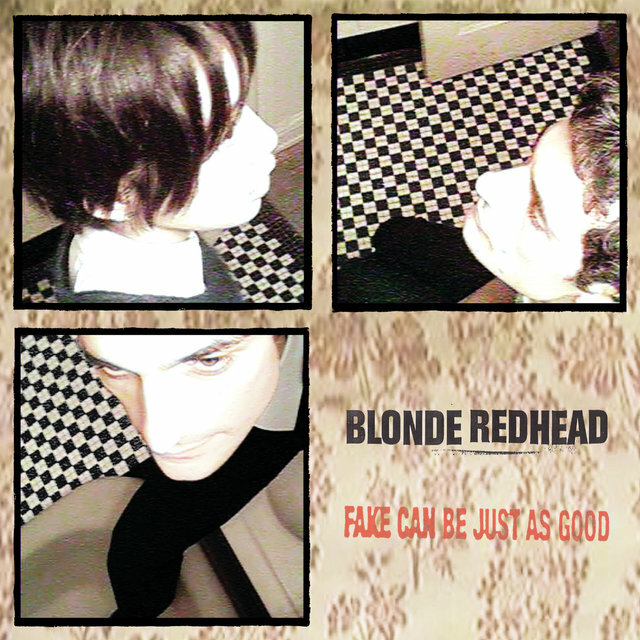 (The name was taken from a song by the '80s no wave band DNA.) 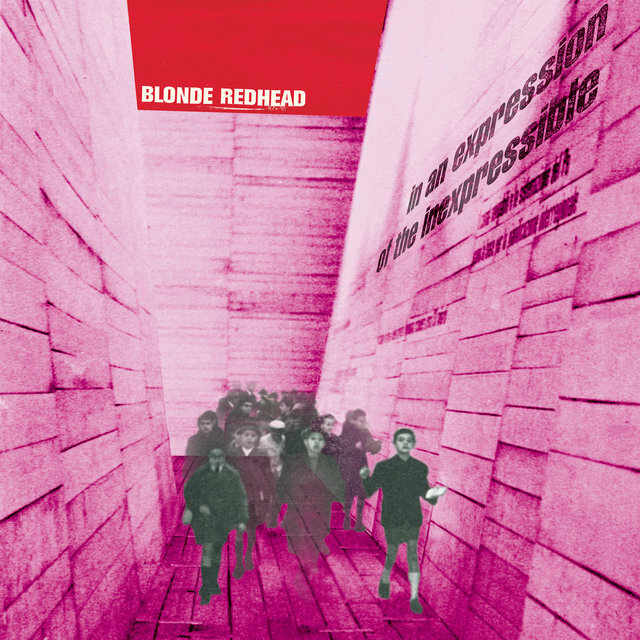 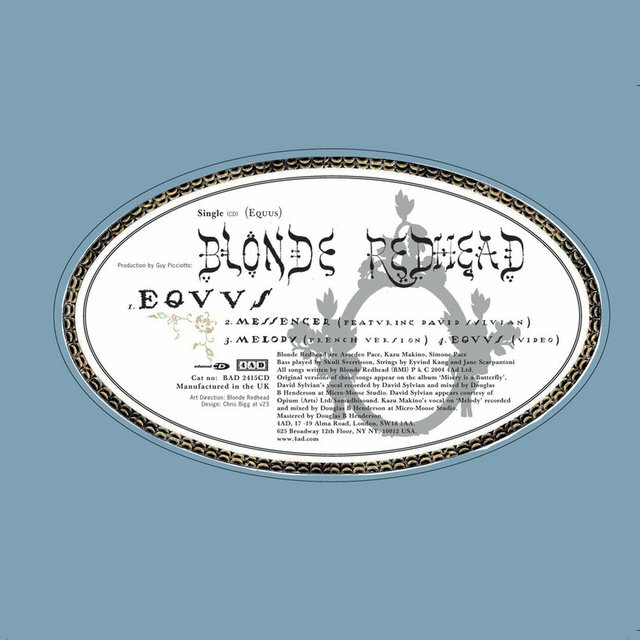 With Makino and Amedeo on guitars and vocals, Simone on drums, and Takahashi on bass, the band's chaotic, artistic rock caught the attention of Sonic Youth drummer Steve Shelley, who produced and released the band's debut album, Blonde Redhead, on his Smells Like Records label. 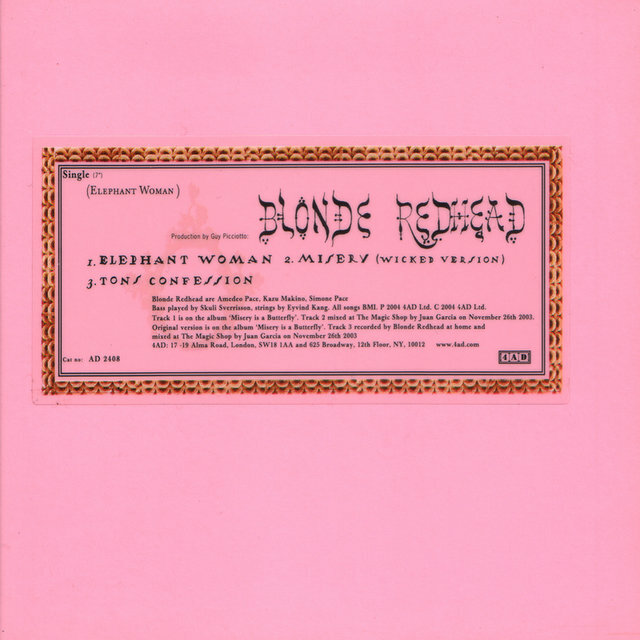 Shortly after the album's release, Takahashi left the band. 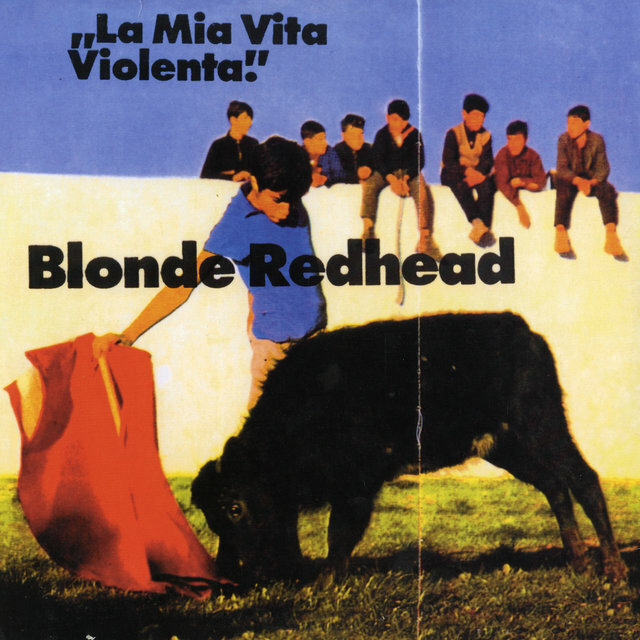 The remaining members continued as a trio, releasing a second album, La Mia Vita Violenta, on Shelley's label in 1995.